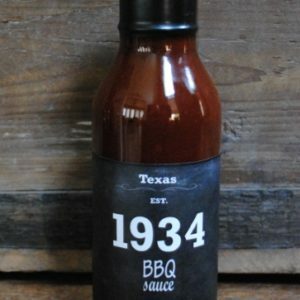 The year was 1934 Waco, Texas when my grandfather first started cooking bbq. 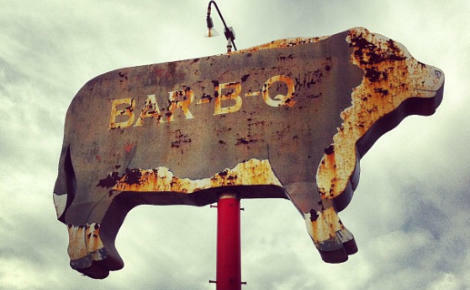 Having immigrated to Texas twenty years before and knowing little about smoking meat, a process of trial and error began. 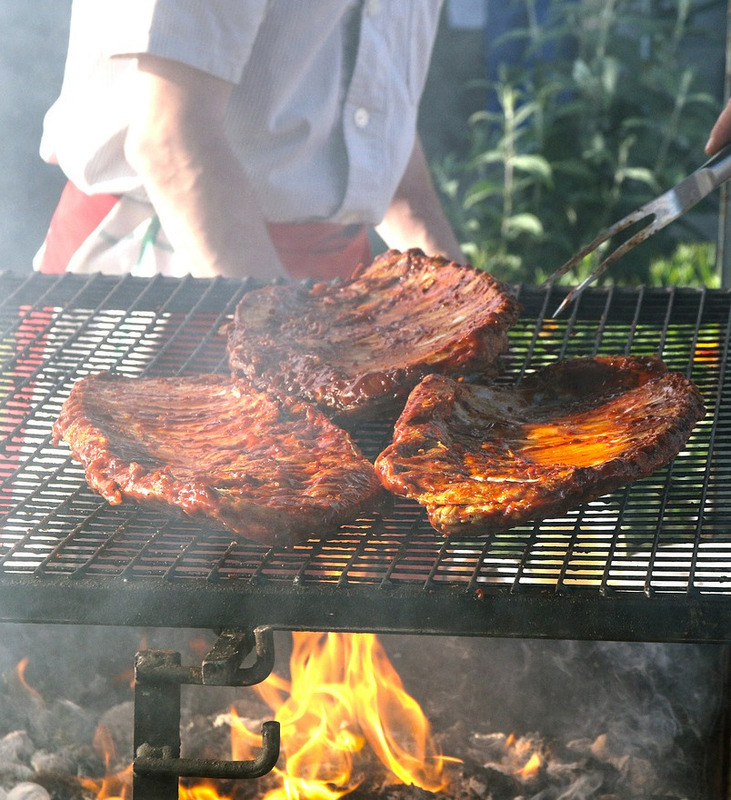 He soon realized until his smoking technique was bettered…..a sauce was needed to enhance the flavor of the meat. There were only a few bbq sauces for sale at the local grocer and they did not possess the flavor or quality he was wanting. Hence the creation of this wonderful recipe we are now sharing with you. 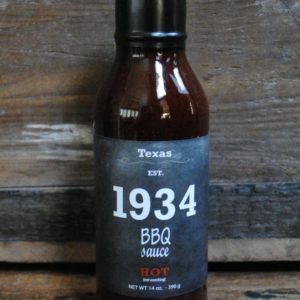 For nearly a century thousands of Texans have enjoyed this sauce at our families annual bbq. Friends and guests praised the sauce consistently asking if they could take some home. Our bold, thick and hearty sauce has been the family “go to” sauce for over 80 years. 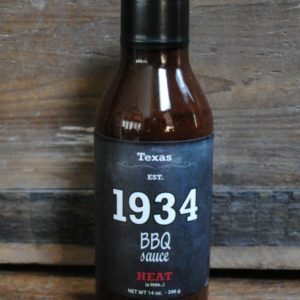 Whether you are a Pit Master competing in national events or cooking your first meal, 1934 BBQ Sauce will enhance the flavor of your food. 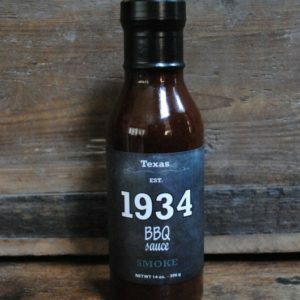 If you are wanting a truly great bbq sauce…..one that has stood the test of time over eighty years, then try a bottle of our 1934 BBQ Sauce. The best sauce you’ve never tasted!